Great place to live! Condo is well taken care of with all furniture conveying. 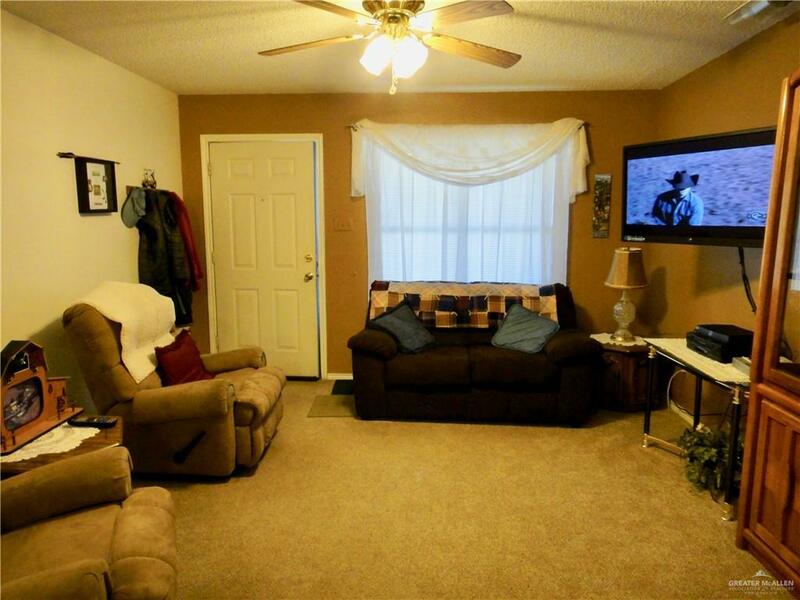 2 bedrooms 1.5 bathrooms. 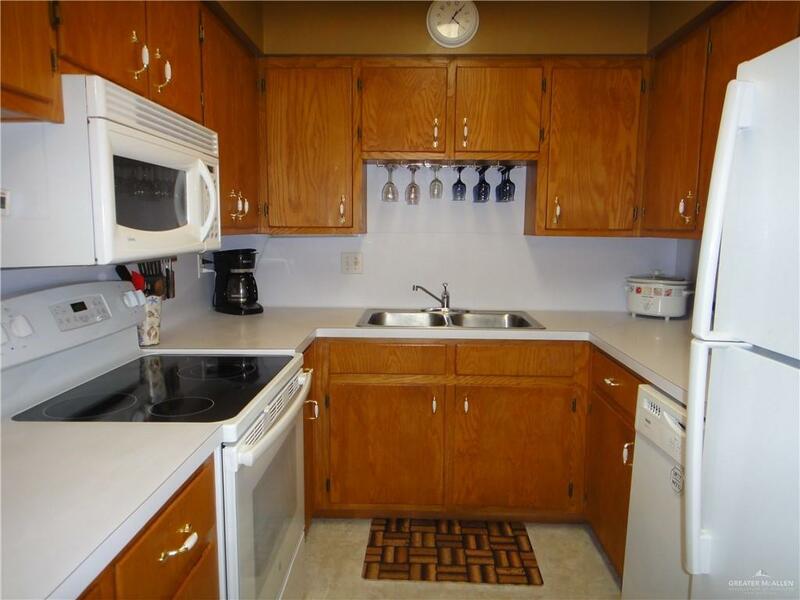 It is located in a 55 + community! Beautifully Landscaped. Relax by the pool anytime of the year! 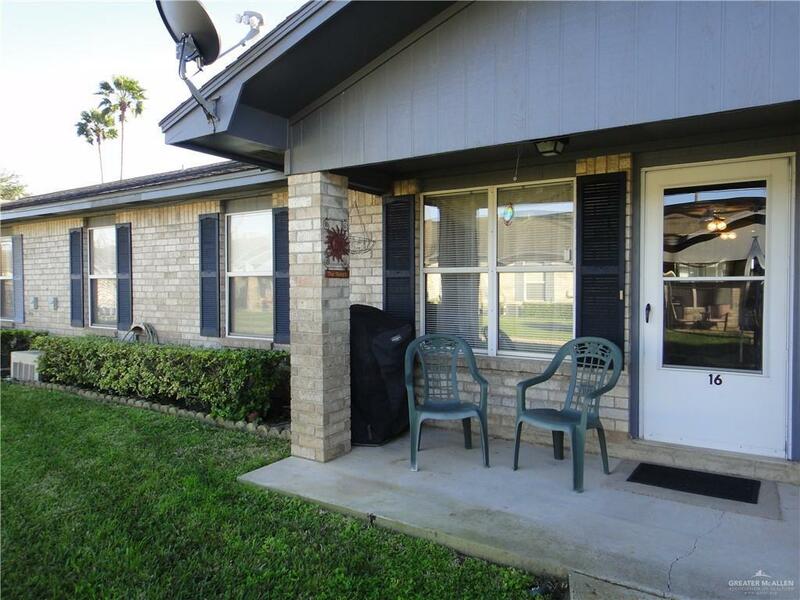 Excellent location minutes away from Groceries and Shopping Centers. Home Owners Association fees cover water bill, building and swimming pool maintenance, call today to view this nice property ready for you!